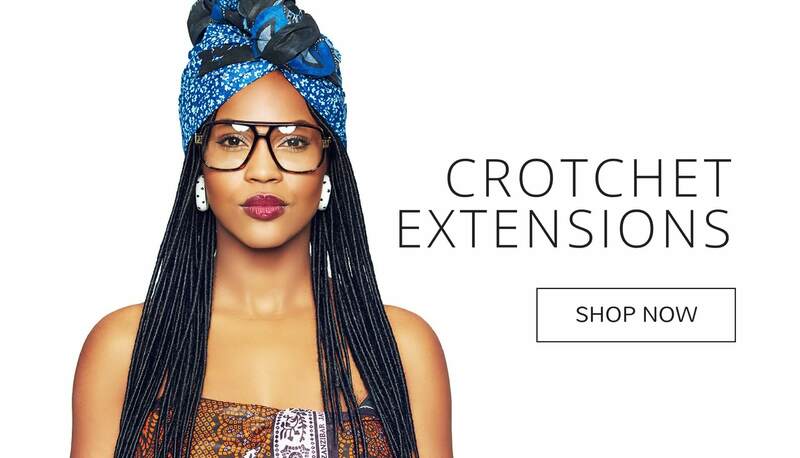 OneandKo is home to Crotchet Extensions, O.N.E clothing and Ima Beauty. 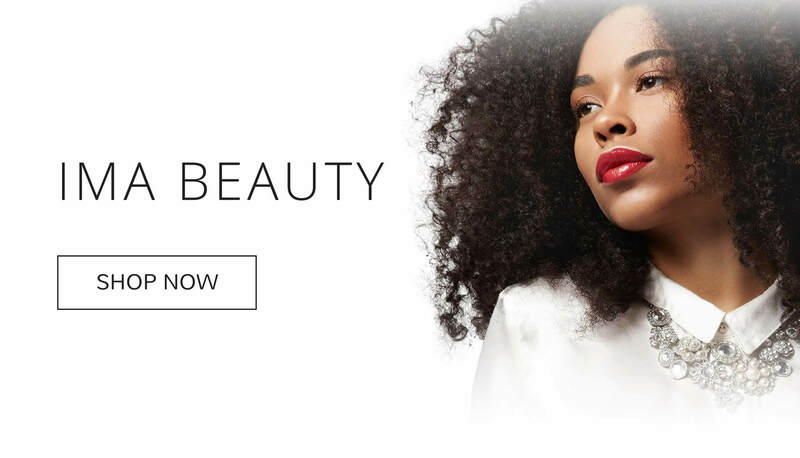 We are a beauty and fashion hub for the modern day woman dedicated to making life a little easier. All our pieces are designed and curated with comfort, convenience and durability in mind. Here’s to looking fabulous effortlessly! Welcome to O.N.E. 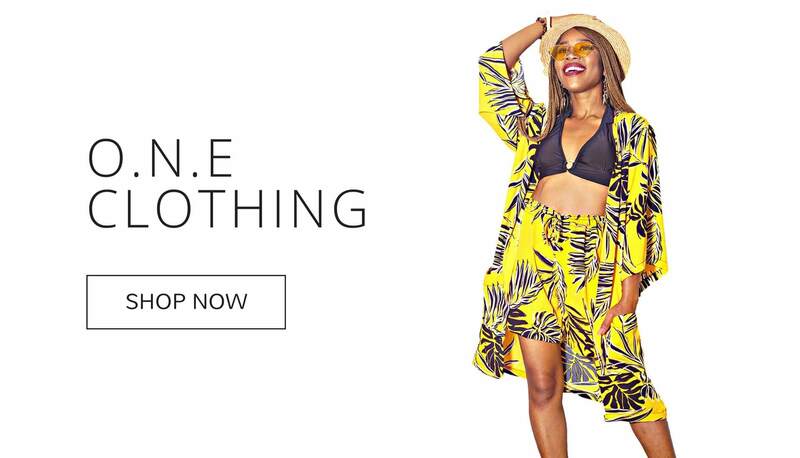 Get 5% OFF your first order when you subscribe to our newsletter.